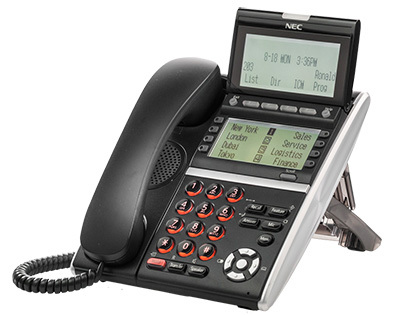 The NEC DTZ-8LD-3 Desi-Less Digital Phone is supported on the Univerge SV9000 and SV8000 Series communications platforms. These innovative desktop telephones are easily customized to meet the specific communications needs of your employees. They support a wide range of applications to help improve employee efficiency and productivity.